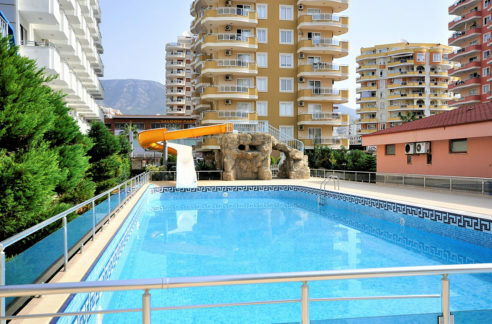 Greenstone Residence – Demirtas Alanya Apartmens in offer! 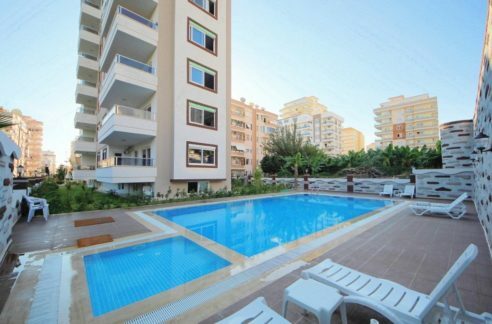 The real estates offered by us, are located in Demirtaş Alanya just 10 minutes to the Gazipaşa Airport direct on the first line to the sea. The air-conditioning systems, E-devices and water boilers are in the salesprices included. Prices up € 57.500,- > Check-up the Pricelist below! 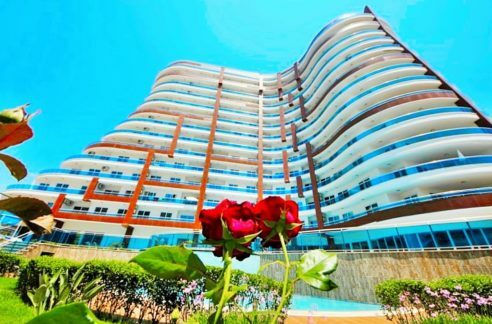 The 2 bedroom apartments have from 122 sqm of living space with 2 bedrooms, living room, kitchen, 2 bathrooms and balconies. 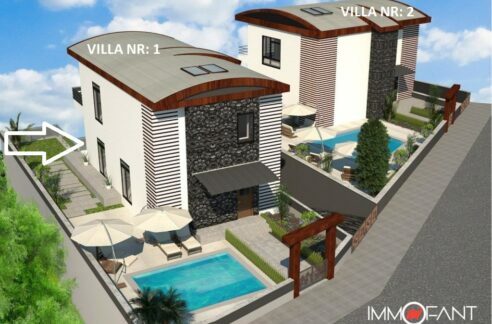 Properties with 143 m2 livi,ngspaces have 3 bedrooms, living room, kitchen, 2 bathrooms and balconies. Penthouses – with 2 and 3 bedroom versions are also available. All units have sea views. There is a private underpass directly to the beach.